The very first State Visit the Queen hosted after her accession saw her welcome King Gustav VI Adolf and Queen Louise Sweden to the UK. It was a good first pick. 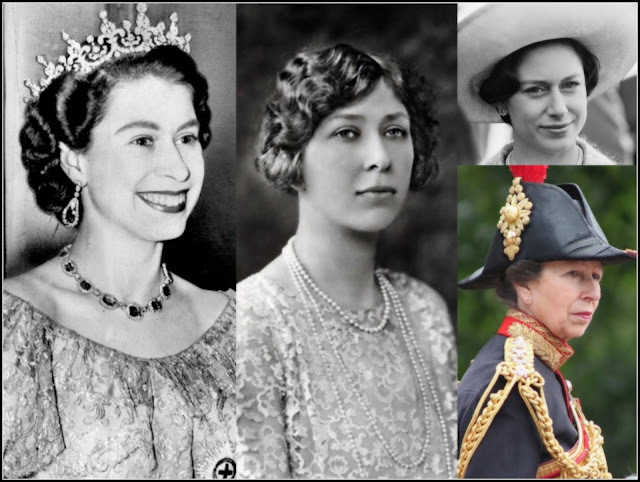 Elizabeth II and the Duke of Edinburgh knew the monarch and his consort rather well as Queen Louise was Philip's auntie. The four day visit began on June 28th 1954 and ended on July 1st. This might have been HM's starter State Visit but it involved the full works including carriage rides, State Banquets and meetings with politicians and dignitaries for the full four days. The Queen repaid the visit two years later. The fourth State Visit of her reign saw her hop over to Sweden for three days, June 8th to 10th 1956. Elizabeth II made a rather romantic entrance into Stockholm, arriving on a rather grand boat to be greeted by King Gustav VI Adolf. The visit saw the Queen visit a children's home as well as carry out the usual State duties. Along with Philip, she stayed on in Sweden for the Equestrian Olympic Games afterwards. Well, the Queen was hardly going to leave just as the horses arrived, was she? It was time for the Queen to play host again in 1975 but by then it was Elizabeth with all the State Visit experience under the belt and her guest who was still learning the regal ropes. On July 8th 1975, King Carl XVI Gustaf arrived for a four day State Visit. 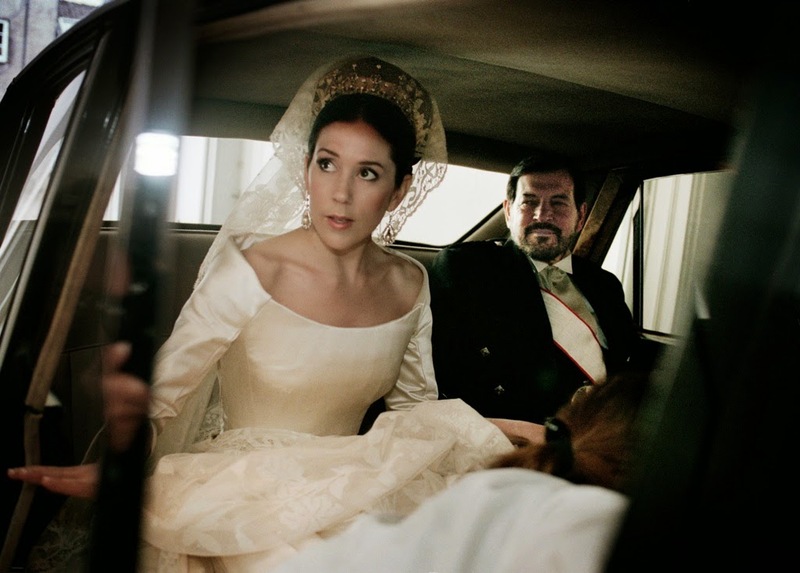 And, of course, he was on his ownsome as he didn't marry Silvia until the following year. Never mind. His great uncle by marriage, Lord Louis Mountbatten, was on hand to provide guidance and the new king sailed through his State Visit which came to an end on July 11th. Embed from Getty Images There's not been an exchange of State Visits between the two countries since then (although both royal families have been present at major weddings in the intervening decades). 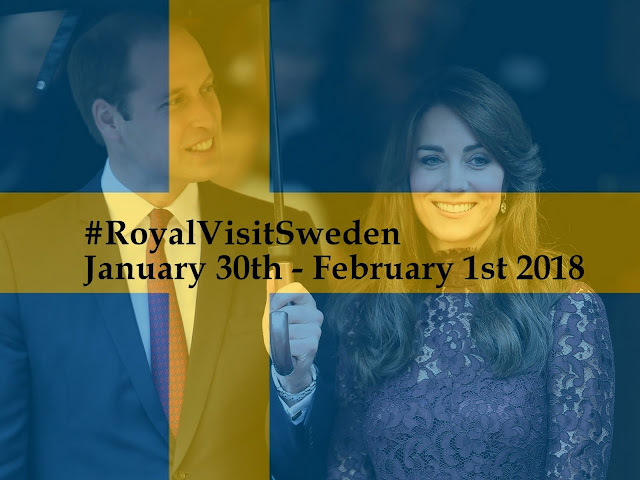 However, the Prince of Wales and the Duchess of Cornwall made an official visit to Sweden for several days in 2012 as part of a tour of Scandinavia. Kate and William's trip will be short but most likely sweet. The royal links between the two countries go back a long way. Bring on #RoyalVisitSweden.